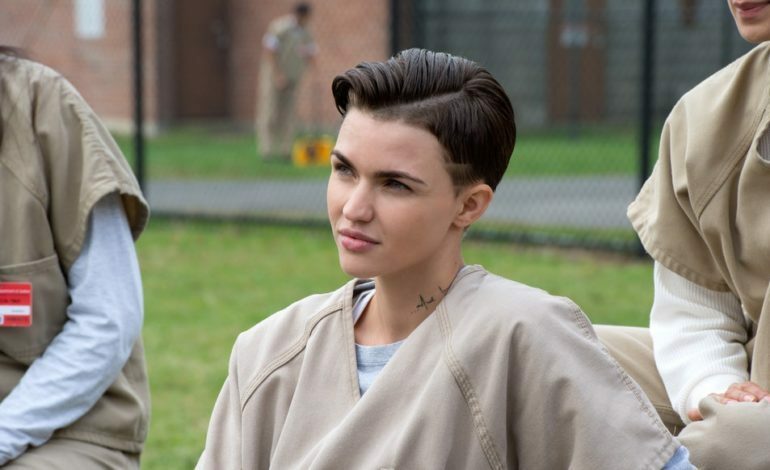 After being named ‘Batwoman’ in the new CW series, actress Ruby Rose (Orange Is The New Black) shared her excitement for the opportunity on her social media accounts and in an interview with Jimmy Fallon. However, the actress was then criticized so harshly for her casting, that she deleted her Twitter account to get away from the hateful comments from strangers across the globe. Those who were quick to lash out against the actress seemed to all agree that they wanted the character to be portrayed by someone who they felt was more in-line with their perception of the heroine, who first appeared all the way back in 1956. Not only did they want the new Batwoman character to be identical to the original, but much of this group also felt that the actress who was chosen to play the strong woman also needed to be just like Batwoman, or else, they feared, the character they would see on the screen would have strayed too far from the original. This fear, however, was not based on any evidence from the show that they felt to be unsatisfactory, as no episodes, trailers, or still images have been released. Much of the controversy seemed to be related to Rose’s sexuality, with many complaining that Rose’s openly-lesbian status was not quite equivalent to their perception of Batwoman’s own love life. However, other people did mention a lack of acting experience when citing their problem with the actress. Rose has found herself in the limelight since first being cast as Stella in the Netflix hit Orange Is The New Black back in 2015. Since then, Rose has also had roles in John Wick: Chapter 2, and the current box office hit, The Meg. Despite deleting her Twitter account to get away from the negative comments, Rose had also shared her excitement regarding her newly found role shortly after being casted. While being interviewed by Jimmy Fallon on The Tonight Show, Rose told him that after she received the call that told her of her new opportunity, “I feel like the reason I kept getting so emotional is because growing up watching TV, I never saw somebody that I identified with, let alone a superhero”. Although the network had their own desires to stay true to the character, announcing their hope to hire an open lesbian, like Batwoman herself, to fill the role almost immediately, the tension in the atmosphere toward the selected actress is still nearly palpable from some individuals, who feel as though the CW made the wrong call.